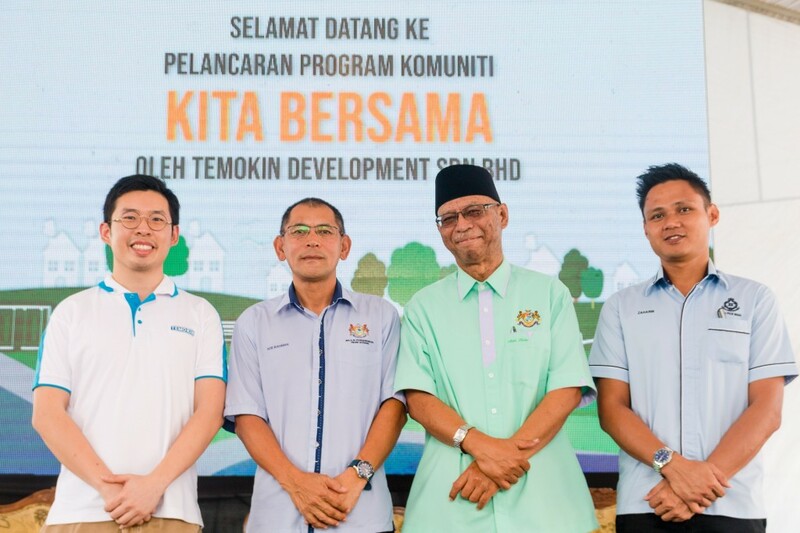 Temokin Development Sdn Bhd, a member of Temokin Holdings Sdn Bhd, recently launched a placemaking programme called Kita Bersama at its maiden residential development, the Mahligai at Nusa Damai, Johor. 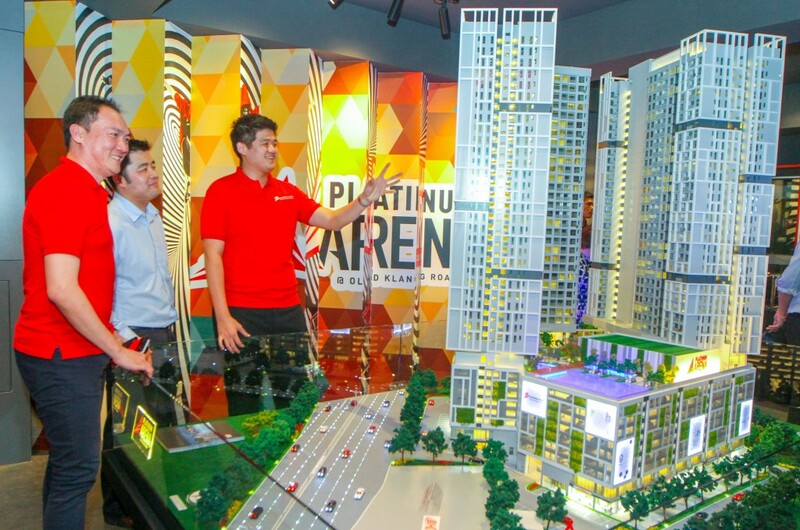 The placemaking programme, part of the developer’s philosophy of connecting communities, seeks to promote closer engagements between the developer, local community and stakeholders to foster neighbourliness. 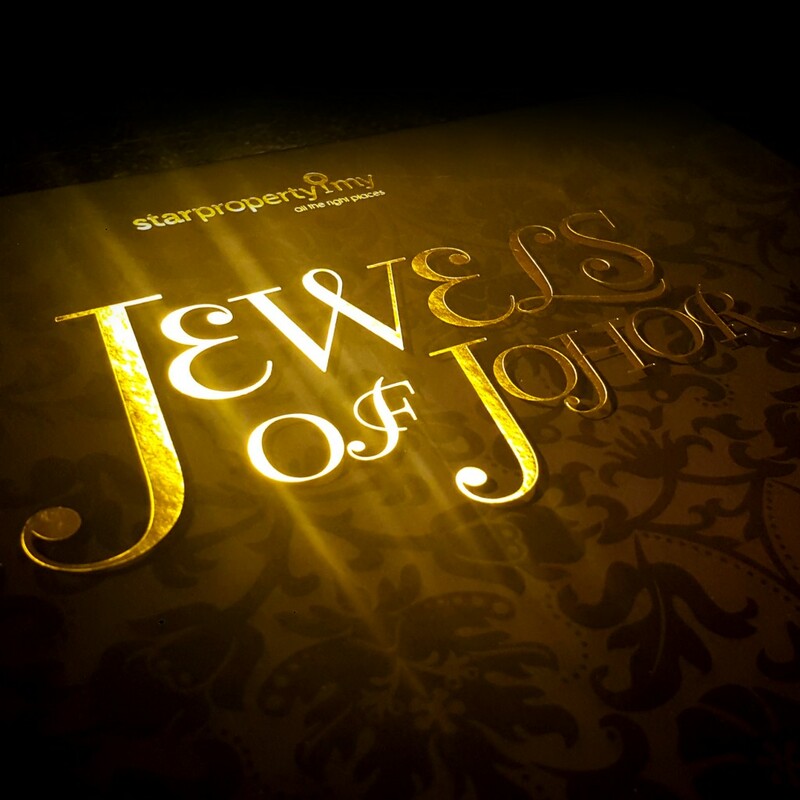 The launch was officiated by Tuan Haji Halim Bin Mohamad Dawan, Ahli Majlis Nusa Damai Mawar and Temokin Development Sdn Bhd’s Chief Executive Officer, Tan Chien Chyi, and will see a number of activities happening every quarter until the completion of the project in 2022. 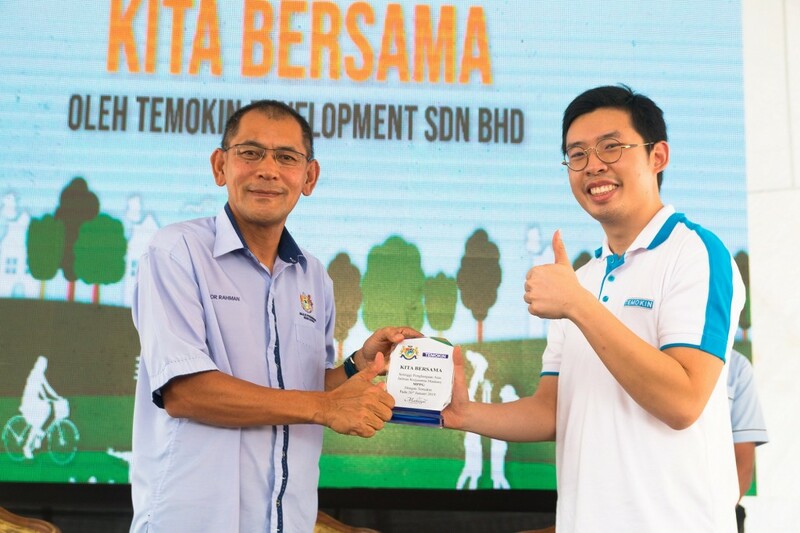 Temokin Development Sdn Bhd Chief Executive Officer, Tan Chien Chyi (right) presenting the token of appreciation to Tuan Haji Nor Rahman bin Mustaffa, Majlis Perbandaran Pasir Gudang(MPPG), Urban and Rural Planning Department officer (left). 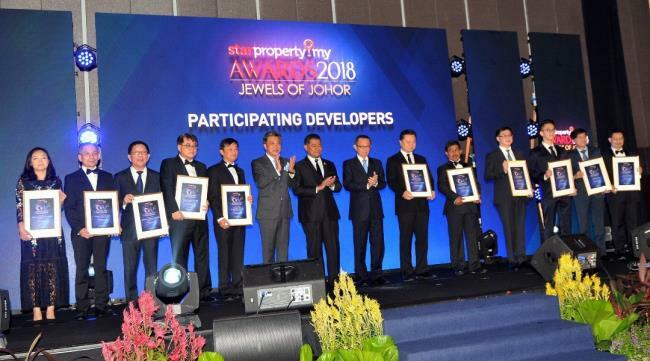 Speaking at the launch, Tan said that Temokin Development wanted to enhance the level of community involvement within and around its maiden development, the Mahligai. 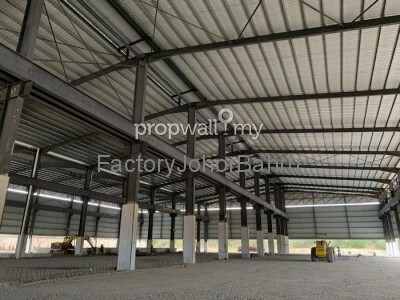 “This is our first project in Johor and being situated within a mature township, we felt it was important to provide an opportunity for our residents to bond with their future neighbours. To do this, we are instituting a placemaking programme that allows residents to have some elements of self-determination be it in terms of choosing which pocket park design they would like as well as the types of future activities they would like to run or participate in. Groupshot: (from left to right) Temokin Development Sdn Bhd Chief Executive Officer, Tan Chien Chyi, MPPG Urban and Rural Planning Department officer, Tuan Haji Nor Rahman bin Mustaffa, Ahli Majlis Zon Nusa Damai, Tuan Haji Halim Mohamad Dawam, and a representive from Polis Diraja Malaysia (PDRM). 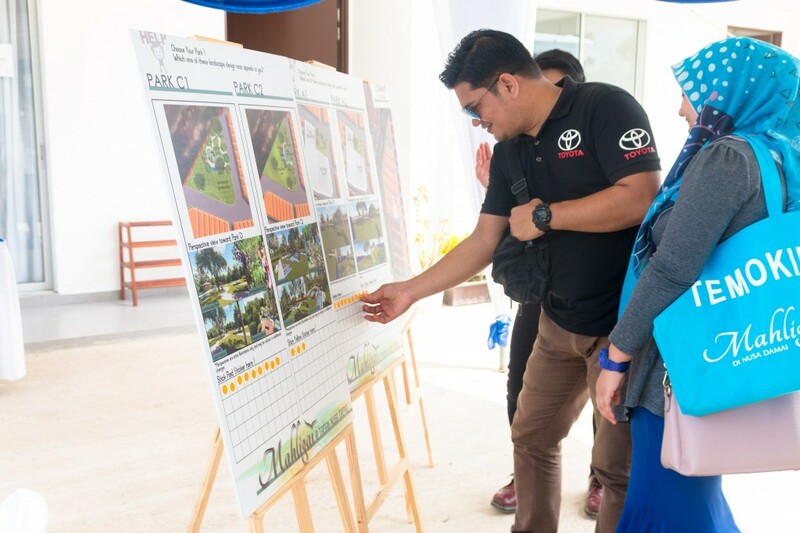 The launch of the Kita Bersama programme saw residents vote for the design of two pocket park spaces, a first by a private developer in Johor. 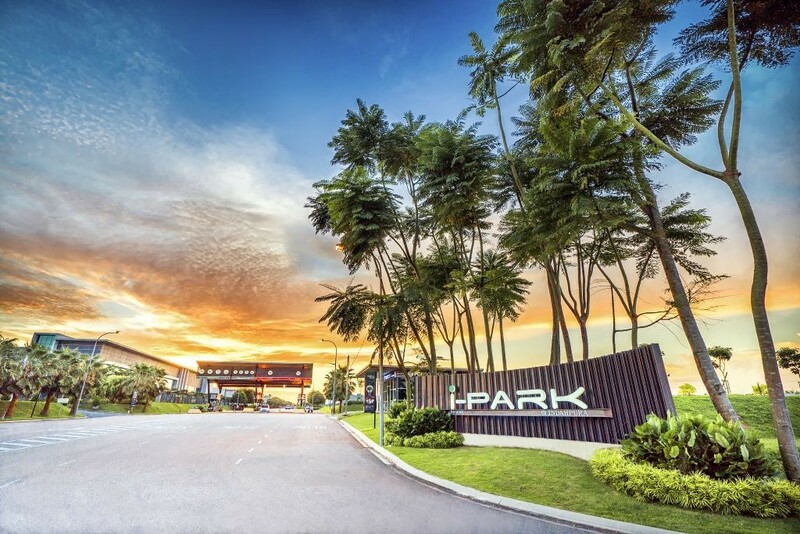 Each pocket park comes with two unique designs, drawn up by landscape architects Tropic Design which drew inspiration from two thematic concepts – health and meeting spaces. Members of Nusa Damai community voting for their preferred design for the neighbourhood pocket park. 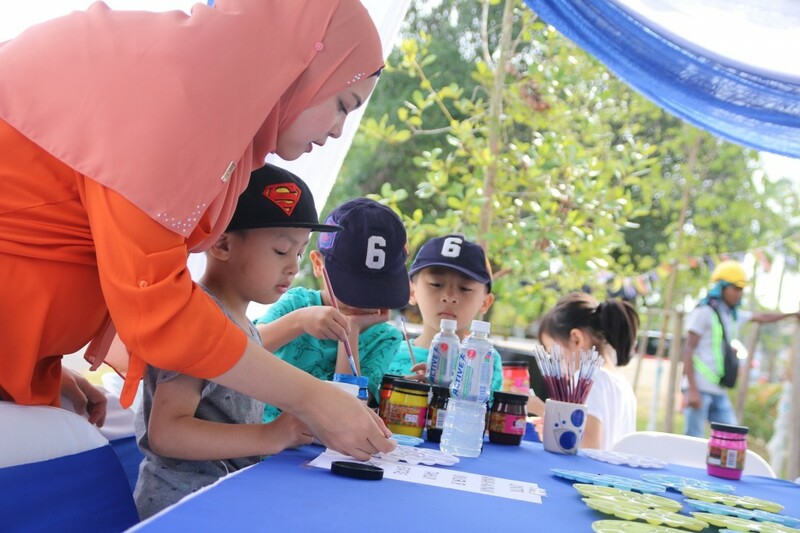 Children from Mahligai and Nusa Damai area painting the mural during the event. 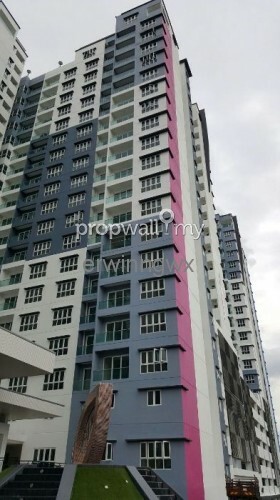 The Mahligai is Temokin Development’s first project in the mature township of Pasir Gudang and offers 164 units of two and three-storey terraced homes. 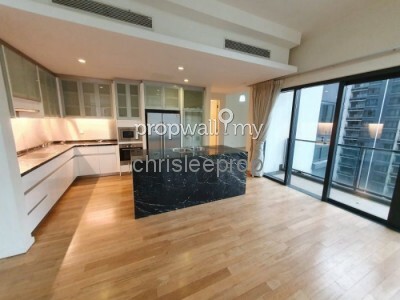 Phase 1 launched in September 2018 with 80% of its 53 units sold. 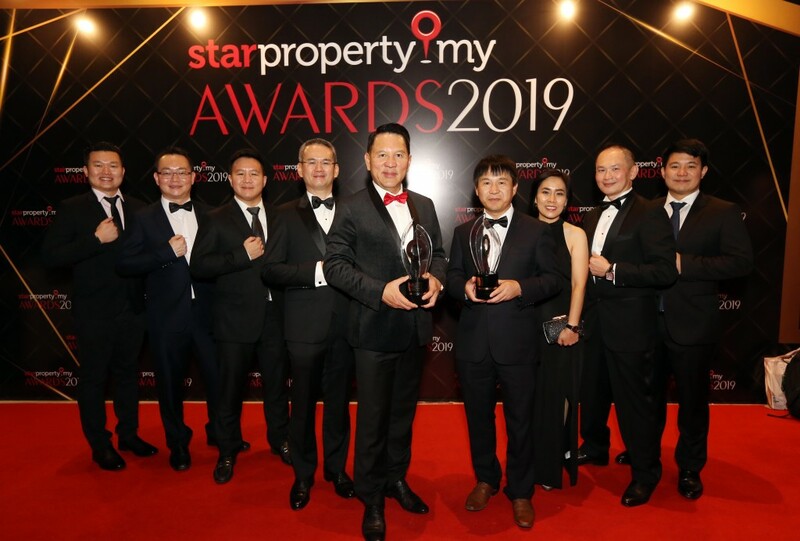 The next phase, which is expected to be officially launched in Q1 2019, will see 87 units of two-storey terrace homes for sale and is now open for registration. 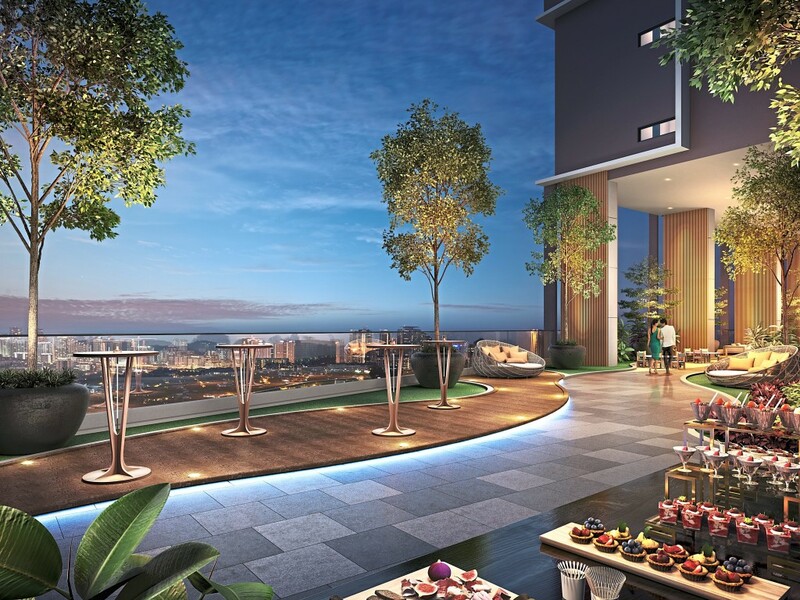 The final phase comprises of 23 units of exclusive three-storey terrace homes and will launch some time in end 2019. 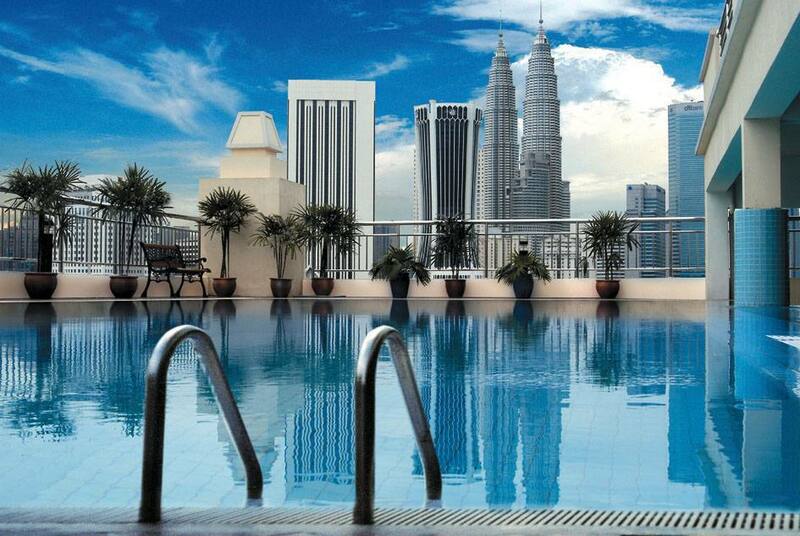 The total Gross Development Value (GDV) for the project is approximately RM 100 million. 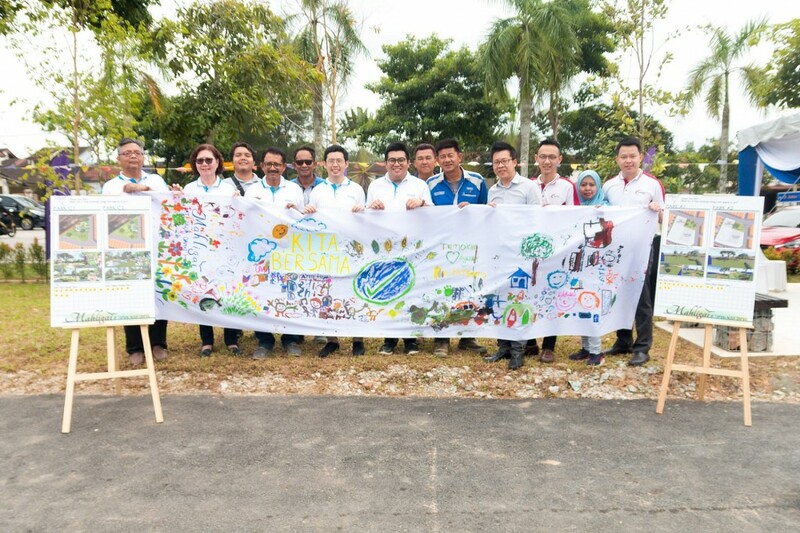 Member and staff of Temokin Developement Sdn Bhd with the mural completed by children of Mahligai and Nusa Damai area.